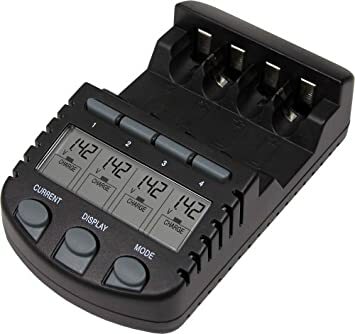 Amazon has great deal on a Batter Charger.Get the La Crosse Technology BC-700 Alpha Power AA/AAA Battery Charger for $27.29 with free shipping. Usually it is priced for $49.95.Hurry, Don’t Miss Out! Head to Amazon to buy.